Hi everyone! 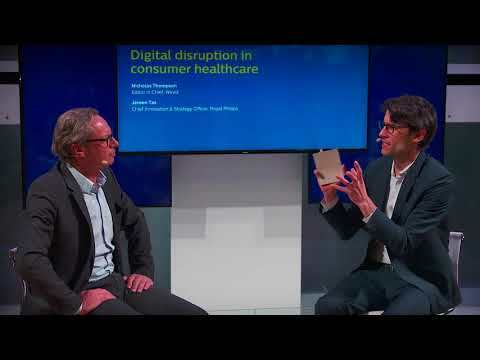 This video discusses three technologies that are currently disrupting the healthcare and science industry. IBM Waston, Wize Mirror, and Metabolomx are three pieces of technology that are innovating the medical field through accessibility, quick diagnostics, and personalizing machines to suit individual needs. There are also two links that lead directly to a video posted by Wize Mirror developers as well as website urls for IBM Watson and Metabolomx in case anyone was interested for further reading. Thanks for watching! 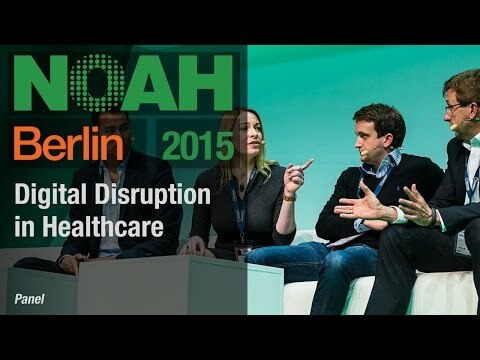 NERv - Medical entrepreneurship disruption!